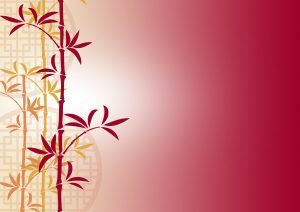 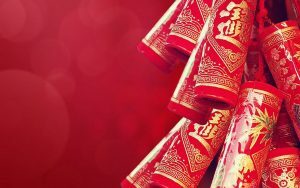 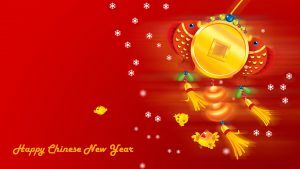 Feel free to download this awesome wallpaper for saying Happy Chinese New Year. 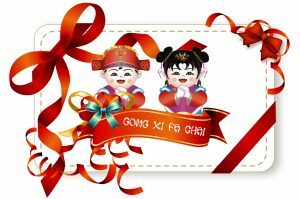 It’s featured with a high quality picture of cute Chinese Girl in traditional dress. 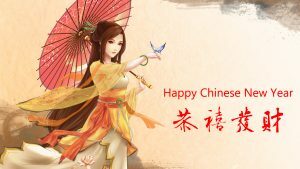 She looks so beautiful with her red traditional dress. 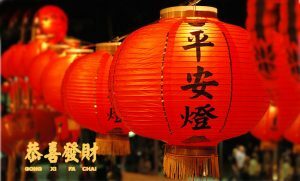 This photo is perfect for designing a greeting card for Chinese New Year. 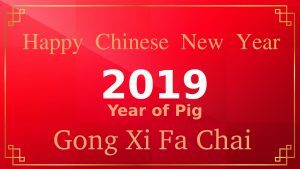 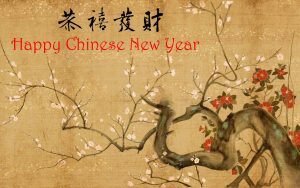 There is also a text of “HAPPY CHINESE NEW YEAR” and a Chinese text. 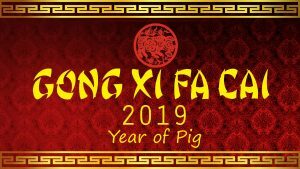 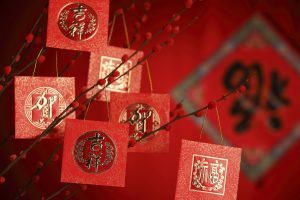 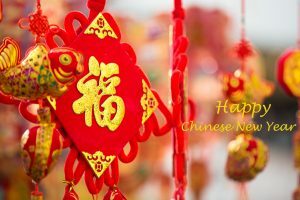 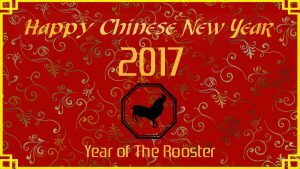 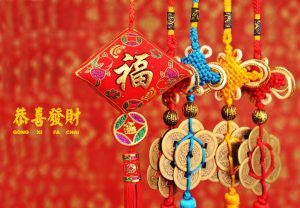 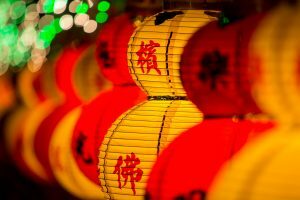 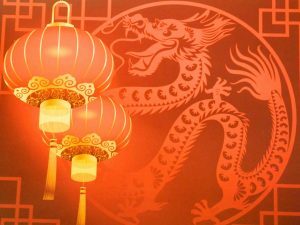 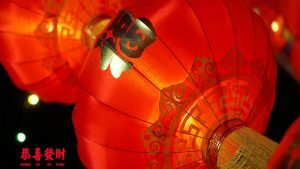 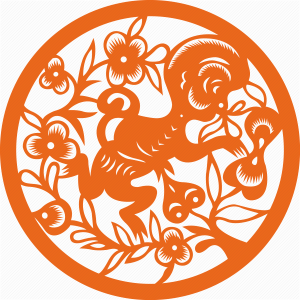 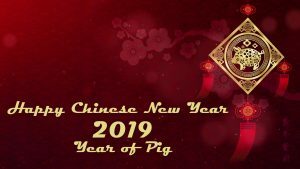 Moreover, Chinese New Year also known as “IMLEK” or the “Spring Festival” in modern China. 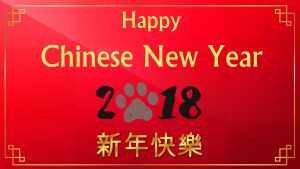 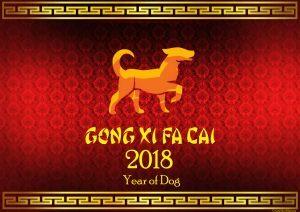 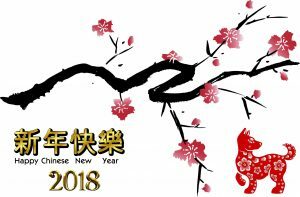 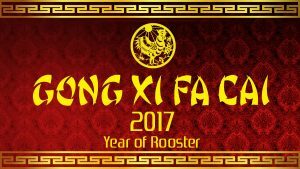 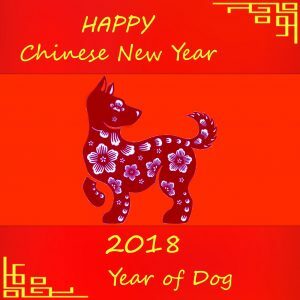 The first day of the New Year falls on the new moon between 21 Jan and 20 Feb. For 2018, the Spring Festival date is Friday, 16 February 2018, initiating the year of Dog. 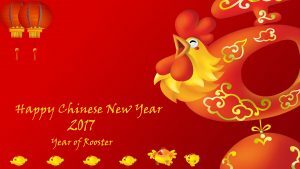 I have a lot of Chinese wallpapers on this website. 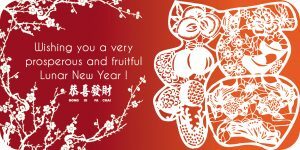 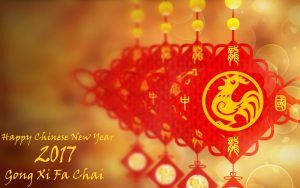 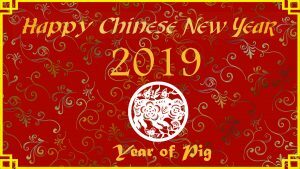 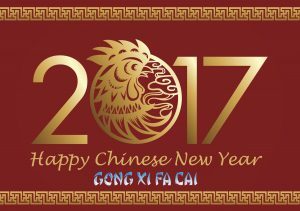 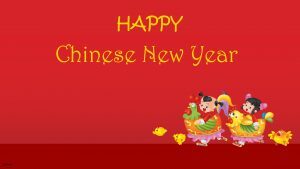 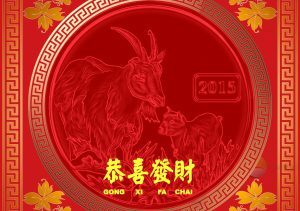 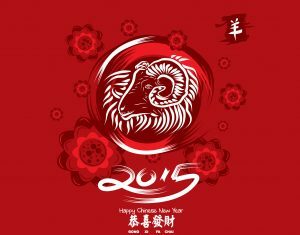 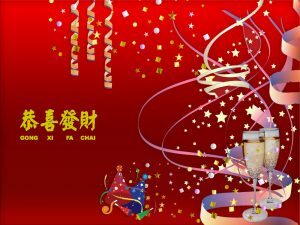 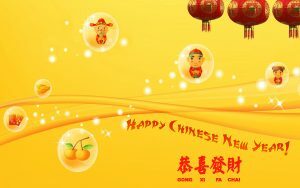 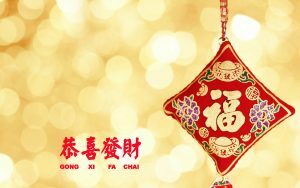 Most of the wallpapers are designed for Happy Chinese New Year greeting cards design. 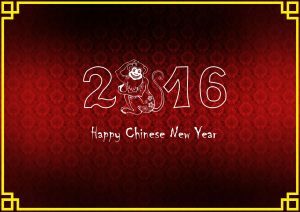 You can select all the wallpapers on this website by visiting our gallery below.